The information presented on this page was originally released on August 21, 2015. It may not be outdated, but please search our site for more current information. If you plan to quote or reference this information in a publication, please check with the Extension specialist or author before proceeding. STARKVILLE, Miss. 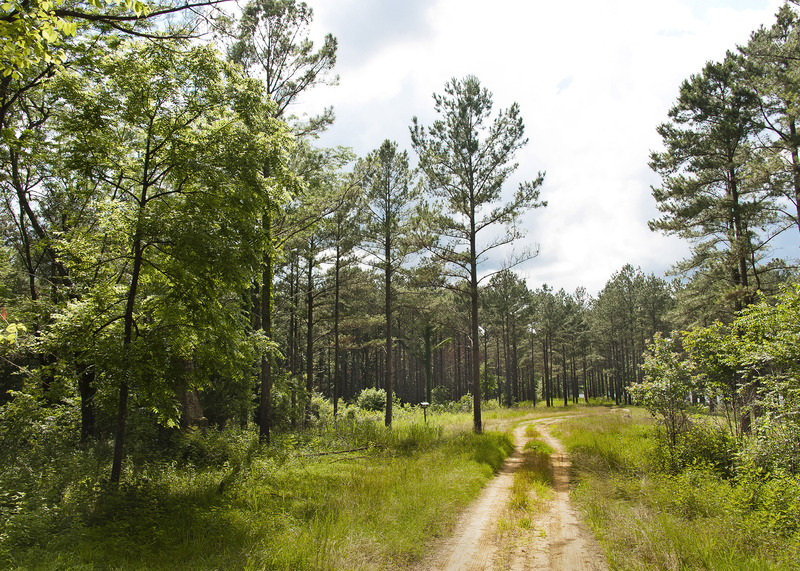 -- Mississippi’s timber industry is holding steady this year from 2014 as both the U.S. housing market and the demand for lumber continue to improve gradually. State average stumpage prices for hardwood sawtimber declined sharply in the second fiscal quarter of 2015 from the first quarter, while pine sawtimber prices increased. Hardwood sawtimber is down compared to a year ago, while pine sawtimber is slightly higher. Prices averaged $25 per ton for pine sawtimber, $14 per ton for pine chip-n-saw and $8 per ton for pine pulpwood. Mixed hardwood sawtimber sold for $33 per ton, while hardwood pulpwood averaged $9 per ton. 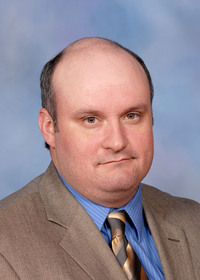 James Henderson, associate professor of forestry with the Mississippi State University Extension Service, said pine sawtimber prices vary widely across the state depending on location, but current overall averages are hovering near where they were at this time in 2014 despite increased demand. Home construction is a primary barometer of the health of the forest products industry. According to data from the U.S. Census Bureau, housing starts across the country in July climbed to their highest rates in almost eight years. The 0.2 percent increase -- an annual rate of 1.21 million houses -- includes a 12.8 percent month-over-month uptick. Multi-unit starts fell 17 percent. Both rates are out of step with the trend commonly seen since the recession. David Jones, Extension forest products specialist and associate professor in the MSU Department of Sustainable Bioproducts, said while timber production and stumpage prices have plateaued since the spring, he expects increases as fall approaches. Jones said timber buyers are asking paper mill companies in Mississippi and the Southeast for more material to ship abroad. Periodic, slow rains that provide trees adequate moisture are ideal weather conditions for timber stands, while excessive rain for long periods of time, along with storms producing high winds, are problematic. Jones said weather has not affected harvesting so far in 2015 despite a wet spring. Forestry is Mississippi’s No. 2 commodity behind poultry and eggs. Timber products saw a 13.8 percent increase in value, driven by an improvement in housing starts. At $1.28 billion in 2014, the state’s forest harvest value has increased 48 percent since 2009, when the recession began to affect the industry.